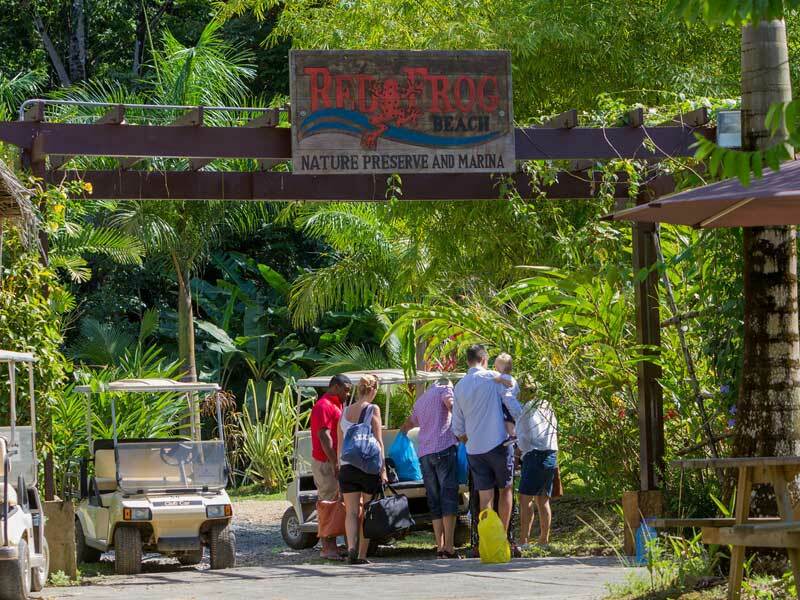 Voted as one of Panama’s most beautiful beaches, Red Frog is located on Isla Bastimentos, a short boat ride from Bocas town. 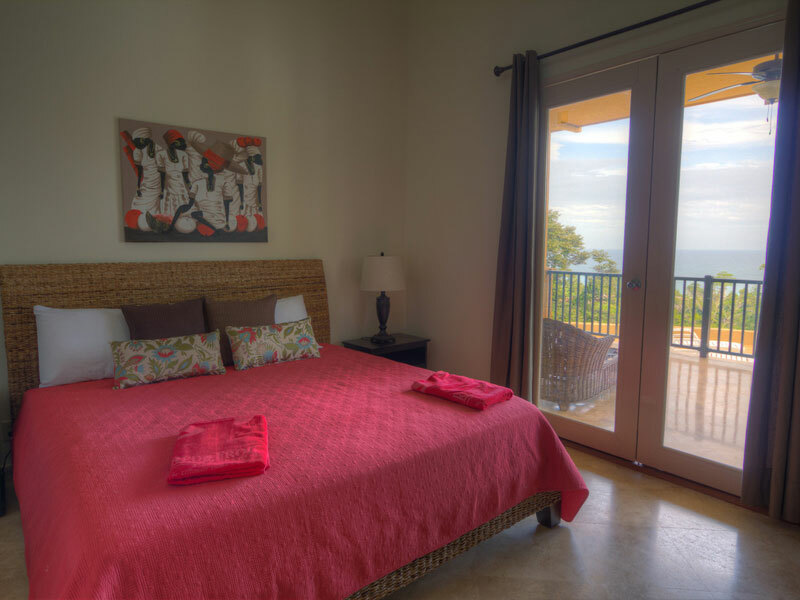 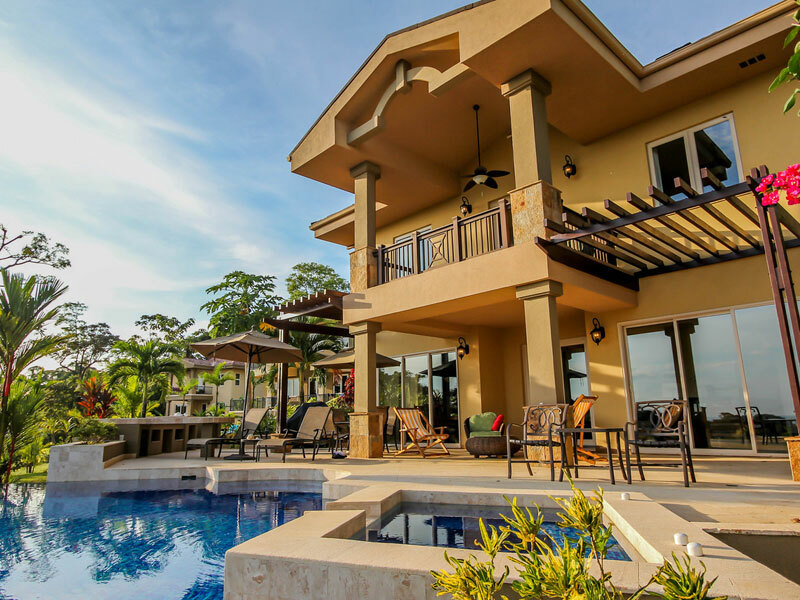 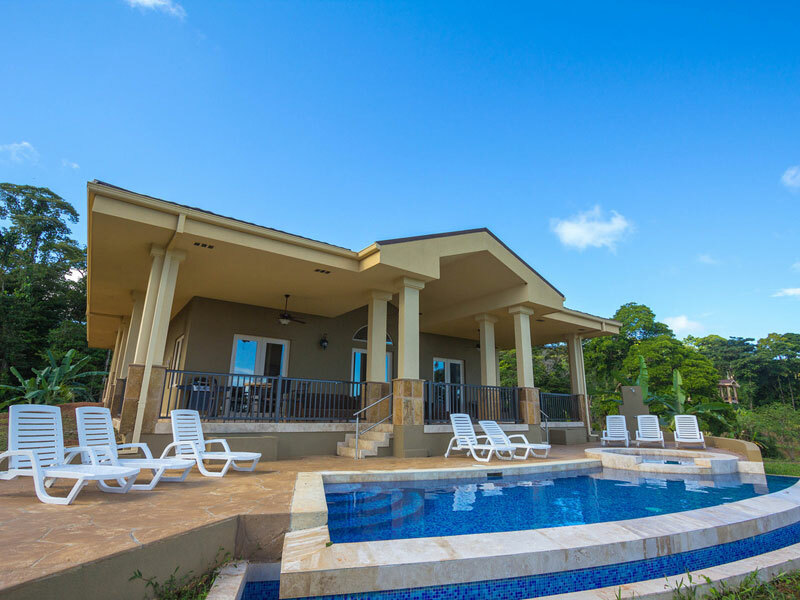 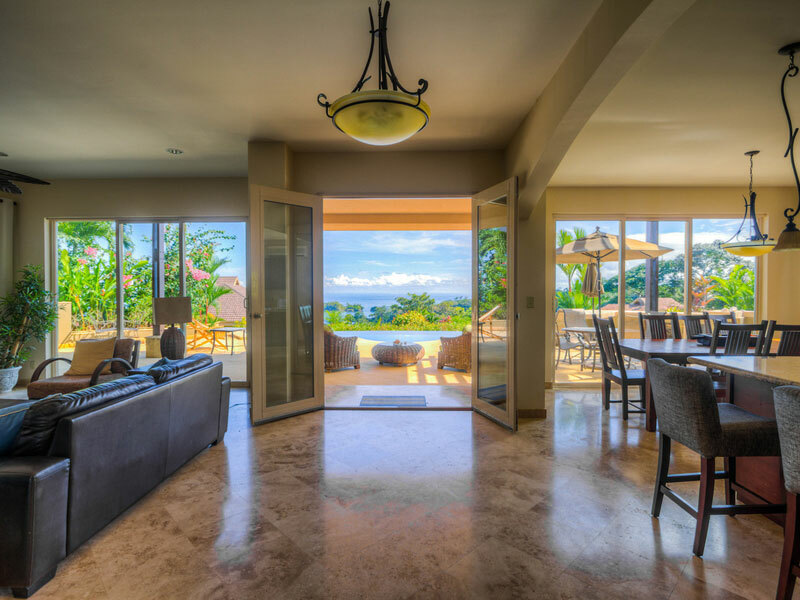 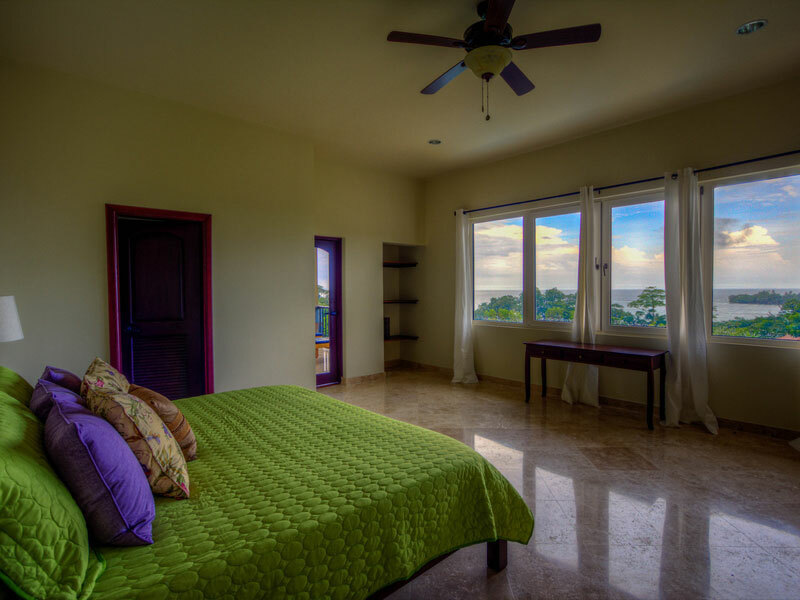 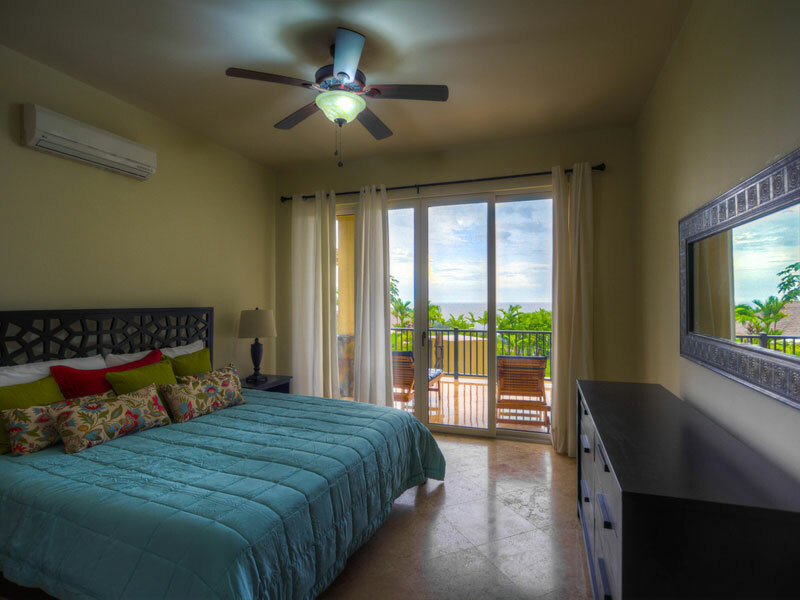 Located above the beach, the villas at Red Frog Beach are luxurious accommodations with private pools and breathtaking views of the Caribbean. 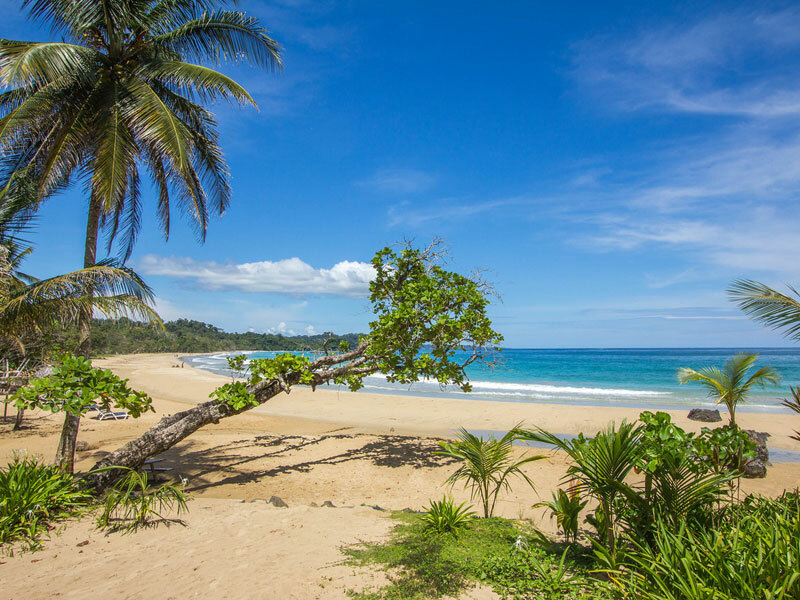 Guests can enjoy a plethora of beach and tropical forest activities including the very popular zipline tour. 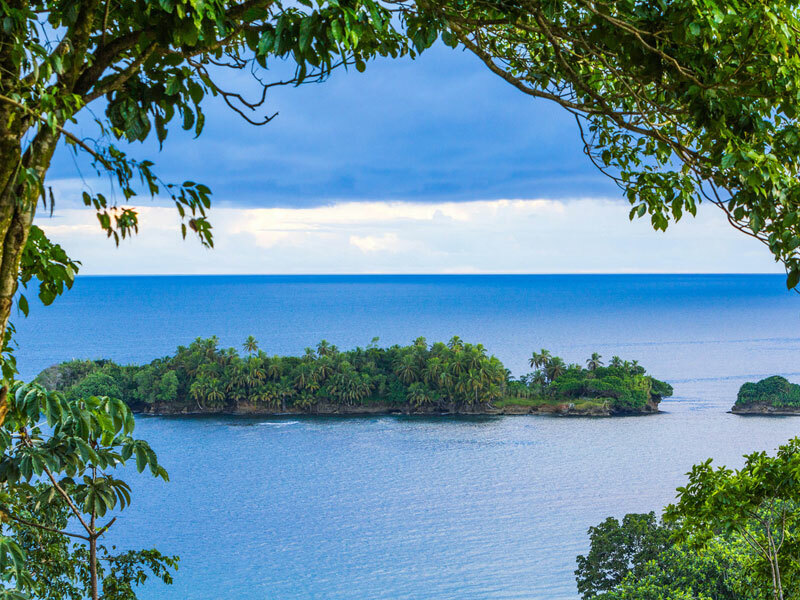 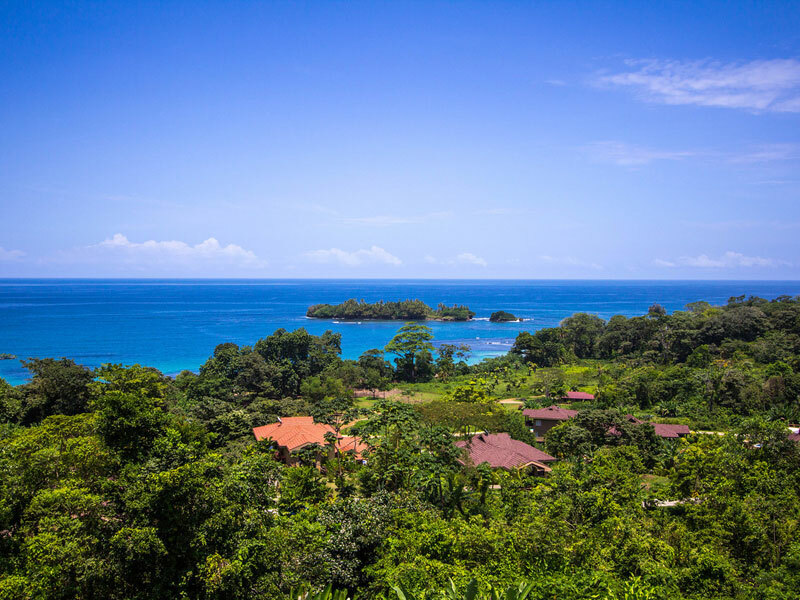 Many things to experience here: island spa, restaurants, several beaches, viewing wildlife, an activity center, many boat tours and hiking trails into the adjacent national park. 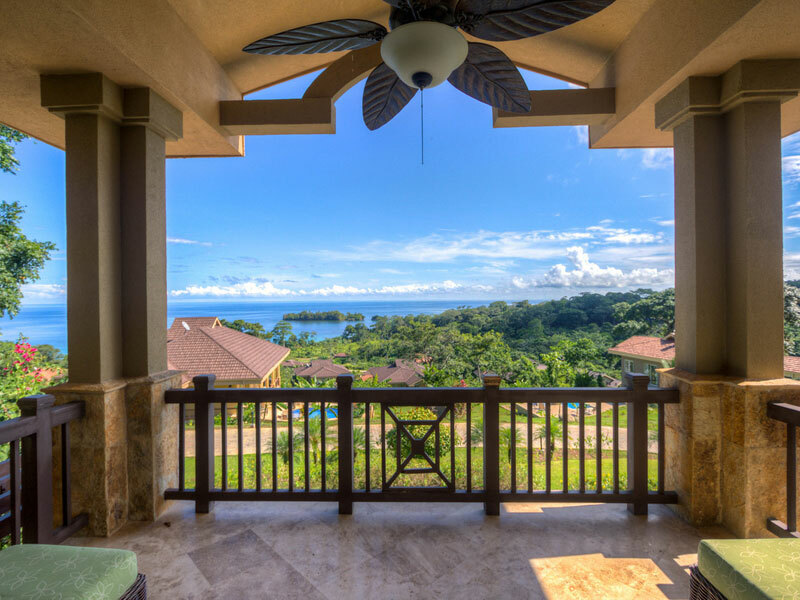 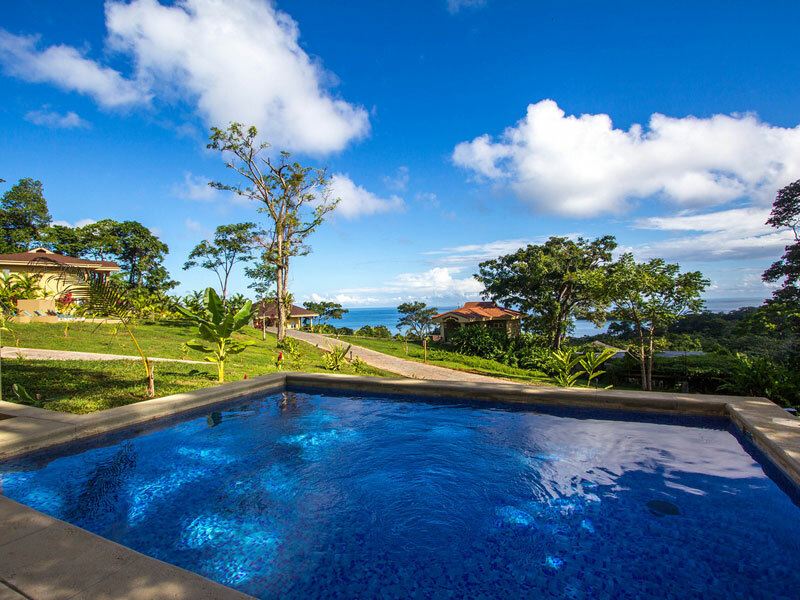 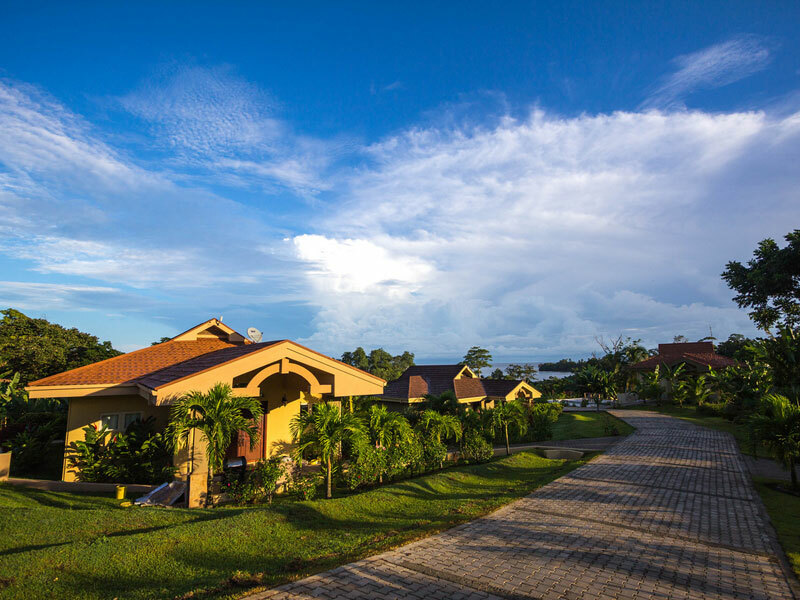 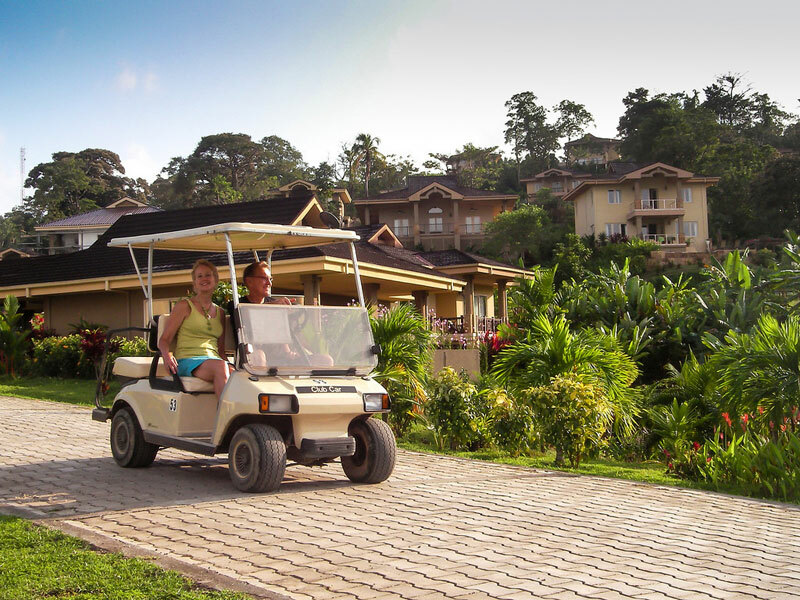 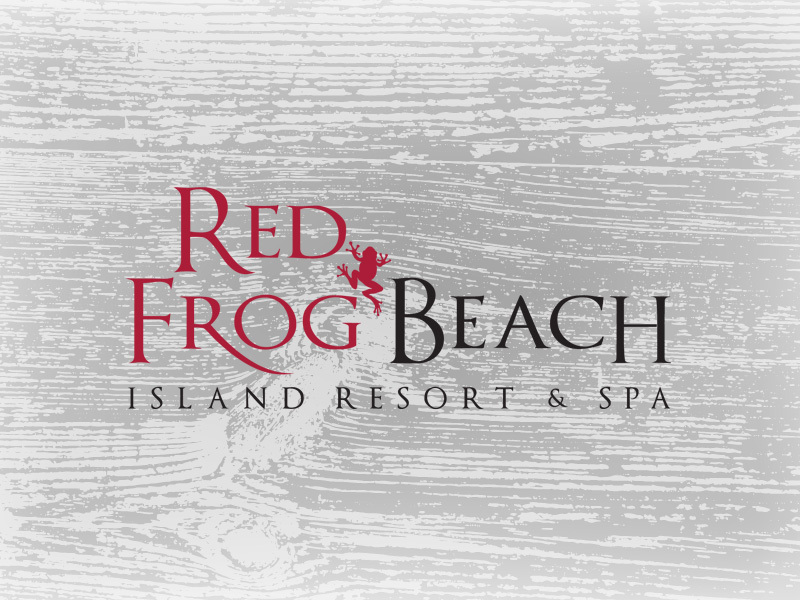 Red Frog Beach Island Resort & Spa offers spectacular scenery and is a place you do not want to miss in Bocas del Toro.